Knight safari boots of all colors and sizes. 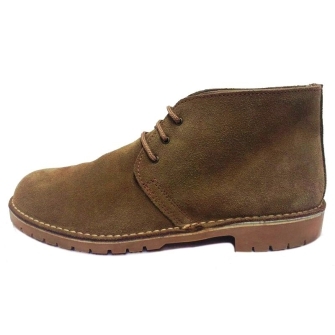 Men’s Suede Leather Desert Boots There are 8 products. Typical Spanish manufacturing footwear. 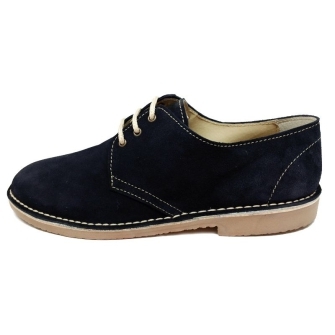 The classic split leather shoes call (desert boots). Variety of colors Interior pecary skin. Tr rubber sole. Available Sizes: 35 to 46. 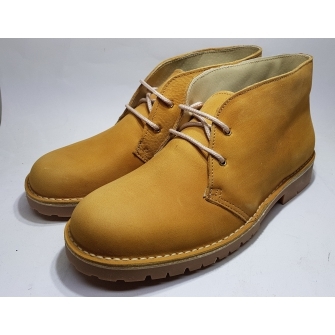 Typical Safari boots or desert boot made of nubuck leather. High quality leather with rubber stud soles. Lined with Pecary skin and padded insole. Size from 35 to 46.